Christine Balint was born in Melbourne, Australia. Her first novel, The Salt Letters, was shortlisted for the 1998 The Australian / Vogel Literary Award when she was 23. It was subsequently published to critical acclaim in Australia, The United States, Germany and Italy. Christine was selected as one of Barnes & Noble’s Great New Writers in 2001. Her second novel, Ophelia’s Fan, was internationally published in 2004. 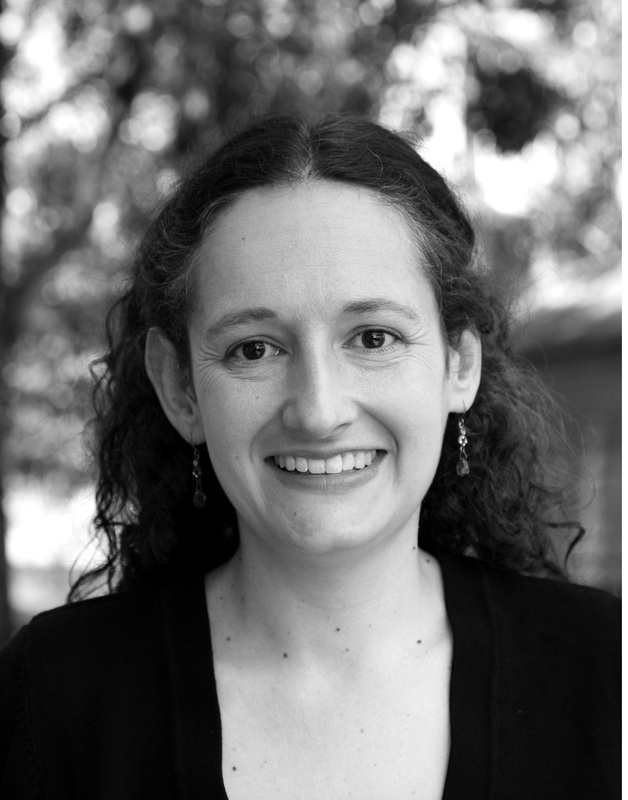 Christine was a 2018 recipient of Australia Council Funding to research her new novel, based on a real-life 18th-century Venetian court case. Christine travelled to Venice to research court records as well as explore the locations for her new novel. She is currently working on the manuscript. Christine has a PhD in Creative Arts from The University of Melbourne and taught for 7 years in RMIT’s Graduate Writing Program. She has also taught for Writers Victoria at the Wheeler Centre, the CAE and Chisholm Institute. Christine teaches Novels in the Creative Writing Program at The University of Melbourne.